I didn’t learn to read until I was in first grade. That may be normal for some kids but it was strange for me. I knew my alphabet and I knew the sound letters made but I just couldn’t pick up reading. I was excelling above grade level in all other subjects at school but, for some reason, I just couldn’t read. Finally my mom sat down with me and we had a frank discussion about it. She realized that the reason I wasn’t reading was not because I didn’t know how or I couldn’t grasp the concepts but, instead, because I thought that if I let myself learn how to read she would stop reading to me. (Anybody picking up on where Caleb got his stubbornness from?) Once my mom assured me that she would, in fact, continue reading to me even when I could read to myself I picked up reading like nobody’s business. By the end of first grade I was reading chapter books like Little House on the Prairie and The Boxcar Children. For the next eleven years my mom hardly saw me without my nose in a book. 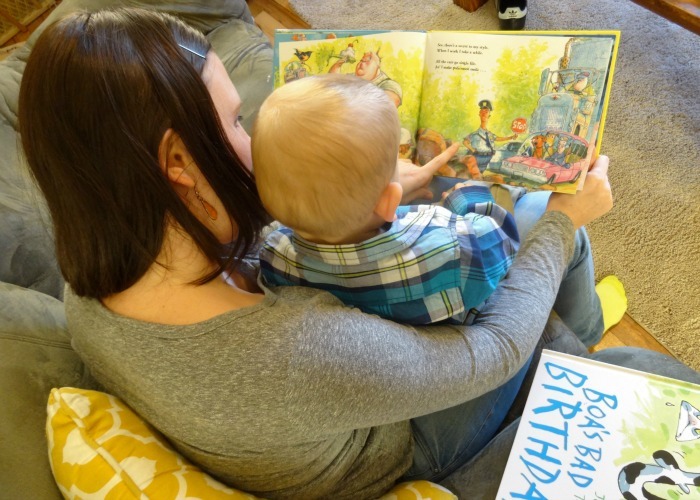 I want to instill that love of reading (and being read to) into Caleb’s life. Unfortunately he did get my stubbornness but he didn’t quite get my ability to sit still for more than 30 seconds at a time. 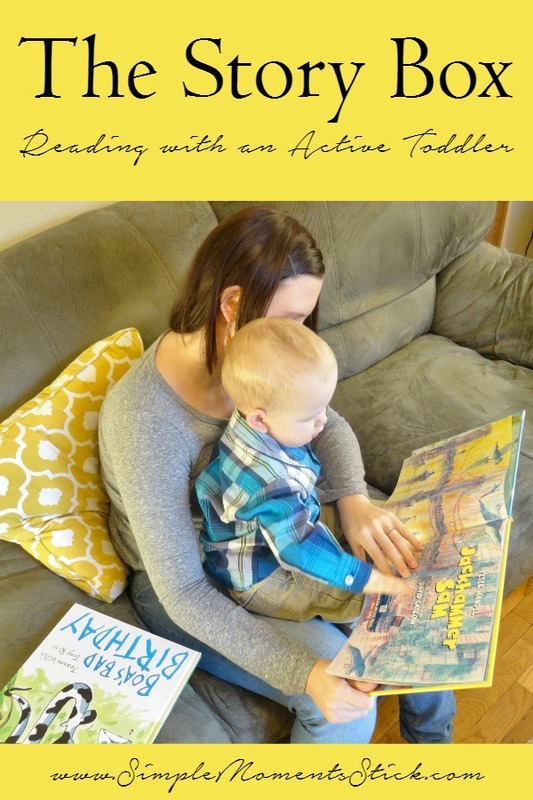 Since he will only sit through the first half of a book I’m always searching for ways to keep him as engaged as possible while allowing him the freedom to be an active little boy as well. I received one or more product in return for a review. Everything I say in this post is my honest feedback. Read my full disclosure policy for more details. Have I ever mentioned how much I love that there’s a subscription box for pretty much anything you could possibly imagine? 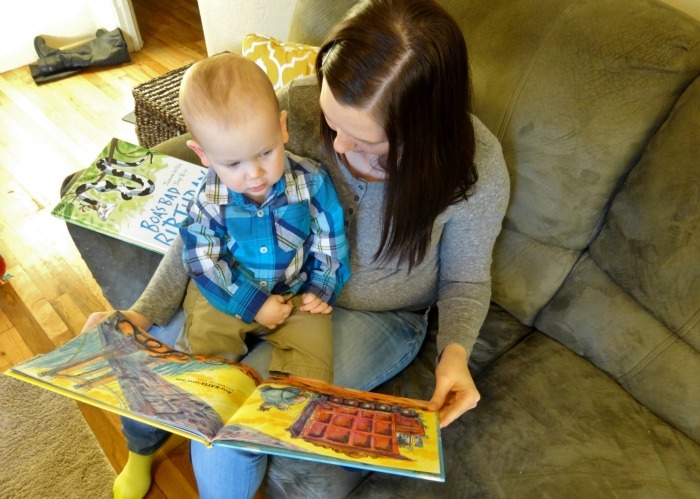 Surprise, surprise there’s a box that is aimed at encouraging reading in kids while reaching them at whatever level they’re at – be that new readers, patient kids who will sit and listen to books for hours or, you guessed it, busy and active toddlers. 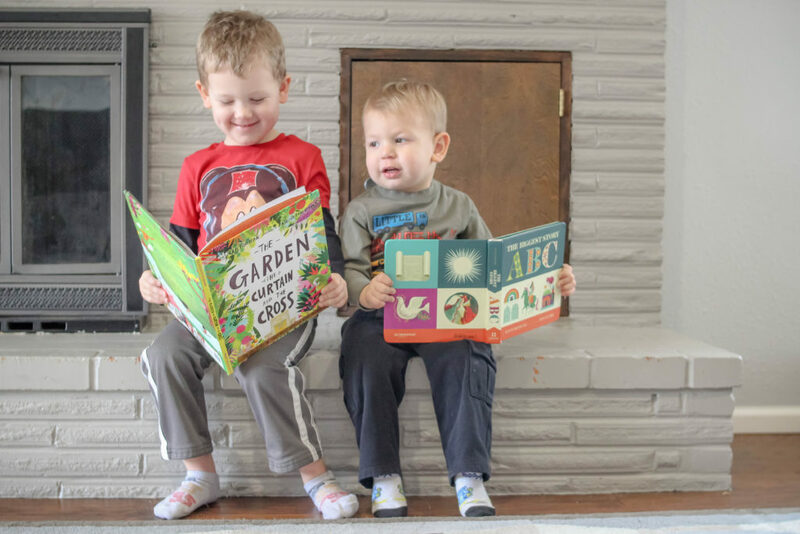 The Story Box is the perfect subscription box for kiddos and is suggested for anyone between 1 and 7. Each box comes with two children’s books. Each and every box, regardless of the age of your child, comes with the same two books. The boxes also come with parent guides that share with the parents how to best use the books to enhance the experience for your aged child. Caleb’s 14 months so I looked at the section specific to one and two year olds. One of the books we received in our box was called Boa’s Bad Birthday. Obviously Caleb had no clue what the story was about and didn’t really want to sit through the whole thing. The guide gives some great ideas, though. 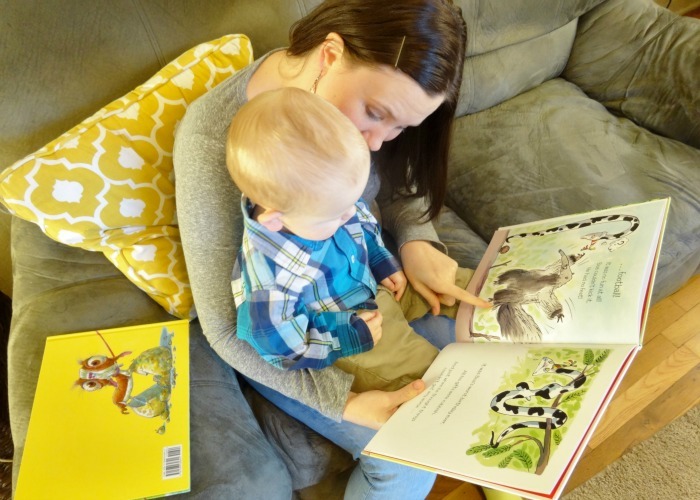 It encouraged me to focus on teaching the animal names and the sounds those animals make. 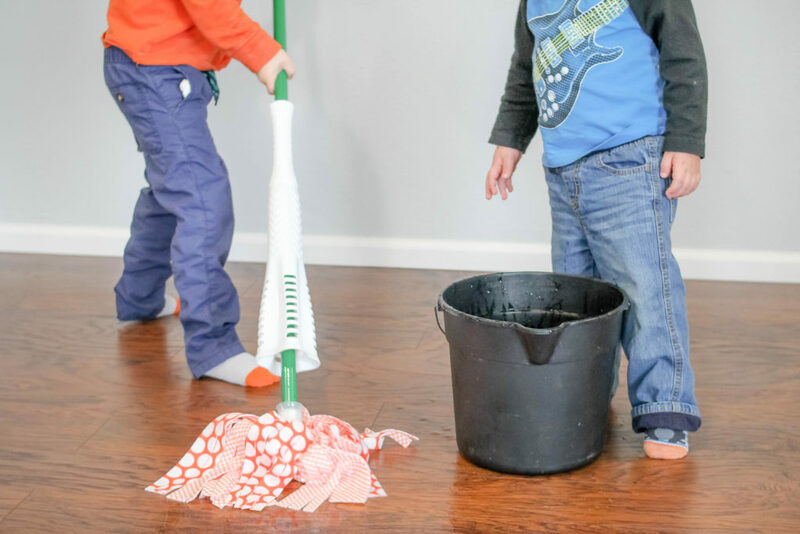 Since the animals are a little more unique ones – not farm animals or pets like the average books have – Caleb was learning new things and was keeping engaged since his mama was making silly noises. The parent’s guide also gave a hands-on idea of making a boa with a stuffed white sock to keep Caleb engaged. Usually as we’re reading I’ll let Caleb roam his room or thumb through another book but it was so cool to see him be more engaged in what I was doing with the guidance of the parent’s guide. 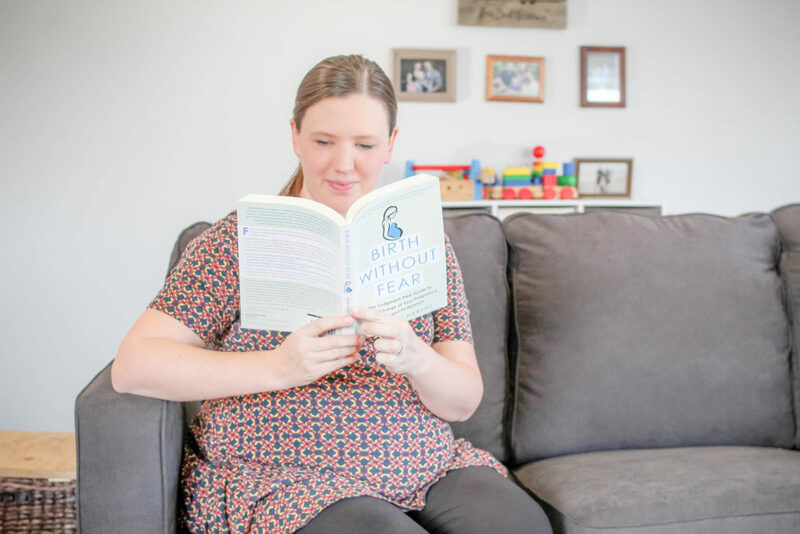 It makes total sense since Holly, one of the founders (and co-owner alongside her husband) of The Story Box, is a language pathologist and has training in using reading to help develop children. I definitely will be using some of the ideas she gave for the two books as I read other books to him. Interested in subscribing to this box for your kid (or grandkid or niece or younger sibling…)? Let’s get to the nitty gritty. 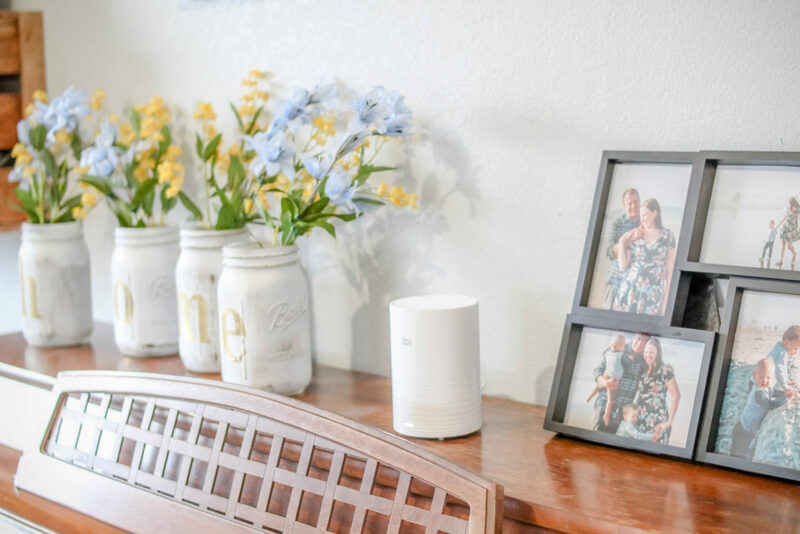 Boxes range from $19.99 to $21.99 a month and shipping is always free. I personally love that a portion of each subscription fee is used to donate books or other materials to benefit children that are at risk or have literacy disorders. Of course, what blog post would be complete without a discount code. Am I right? I’ve got you covered with that! Use the code TAKESIX and receive $6 off your first order! You’re welcome! 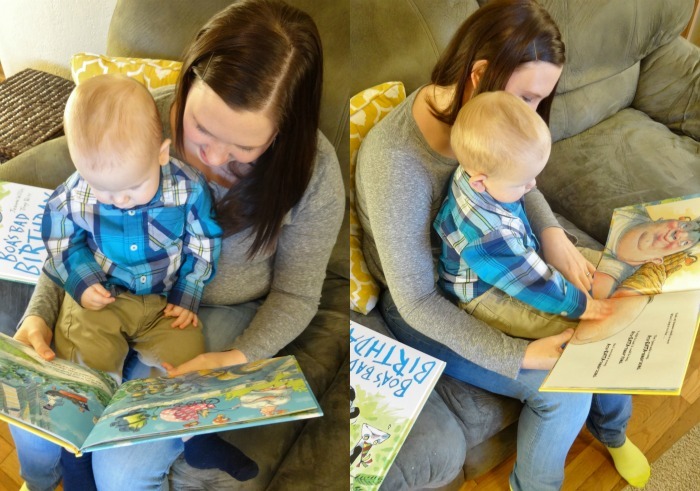 Does your little one sit still when you’re trying to read to him or her? Join the mailing list and get exclusive discounts to Simply You… and baby too!